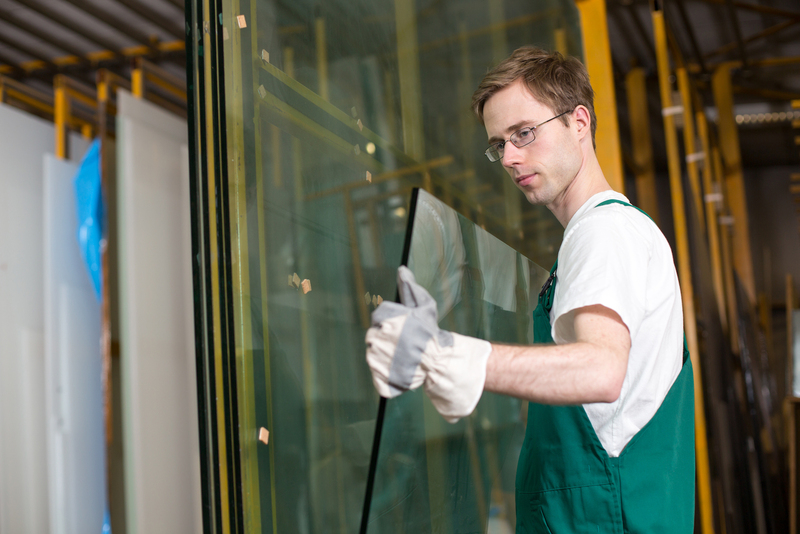 Fleet Glass are a well established, family run business based in Northfleet, Kent. 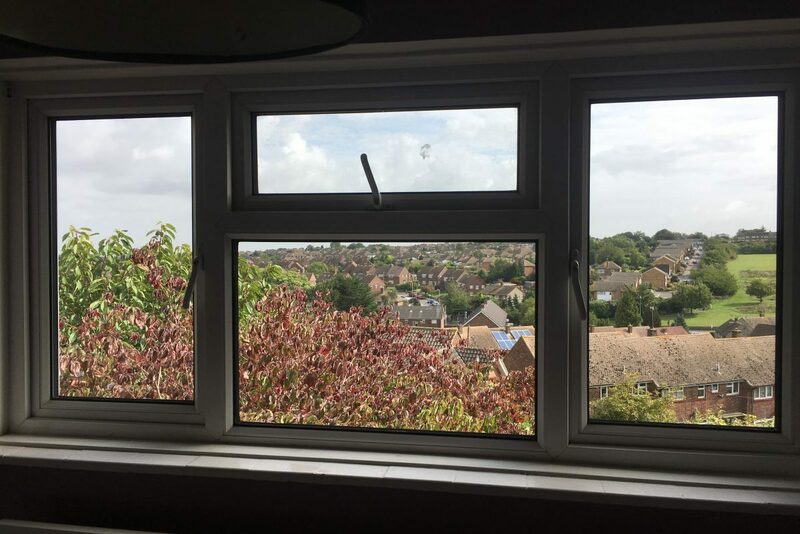 We are able to offer standard and specialised glass and glazing products for residential and commercial applications and we pride ourselves on our friendly, helpful, customer service as we believe this is what matters most to our customers, old and new. Our team of experienced personnel are always on hand to offer help and advice. If there is anything you can’t find on our website, please just give us a call. 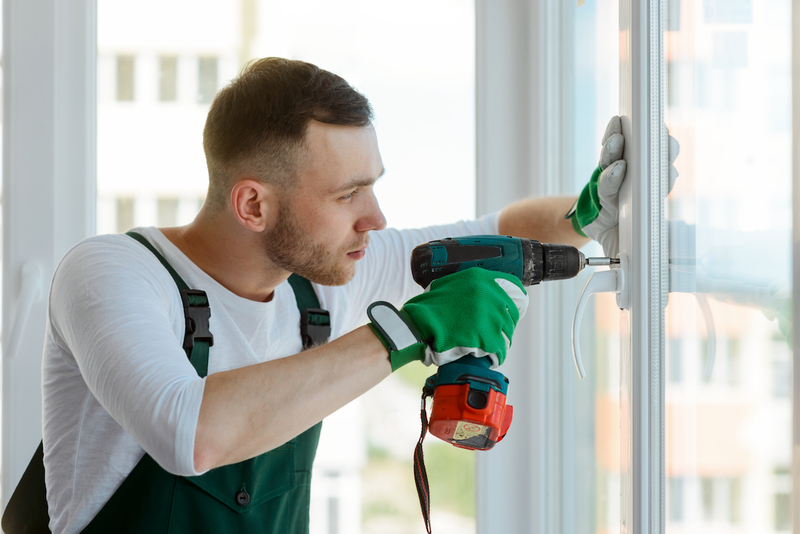 You do not need to replace the whole window frame when something goes wrong. The glass unit for each window can easily be changed saving you time and money. Whether you are updating your existing Bath/Shower Room or fitting a brand new one; a bespoke fitted Glass Splashback can add that splash of colour and quality whilst being functional and easy to clean. We hold a large stock of uPVC Hinges, Handles and Locks for the repair of existing windows/doors. Copyright Fleet Glass Ltd. All rights Reserved.